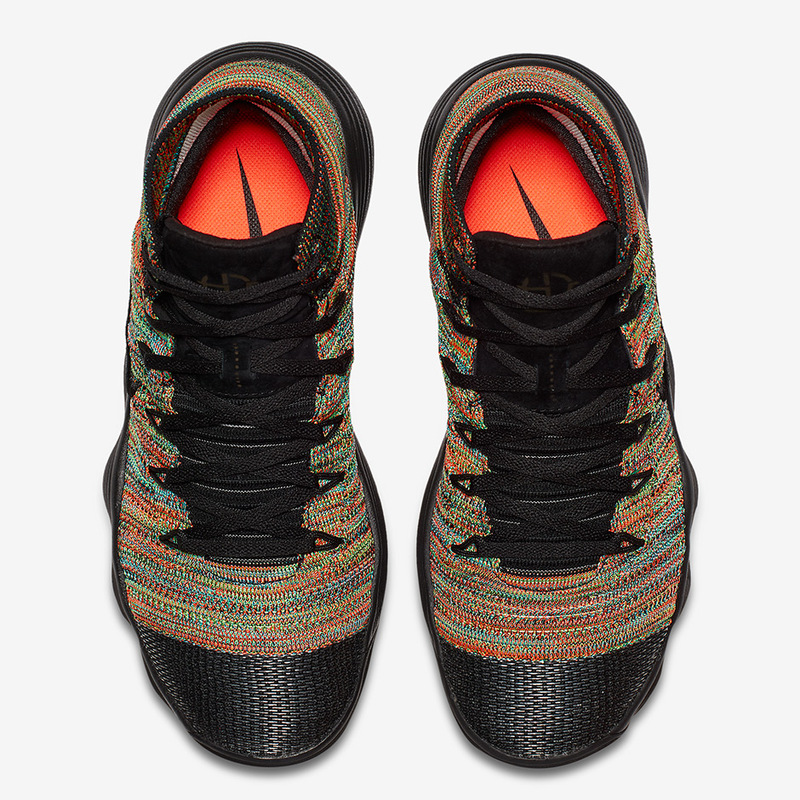 Ever since the Nike Hyperdunk burst onto the scene in 2008, it has been one of the most consistently updated silhouettes in the Swoosh’s diverse basketball arsenal. 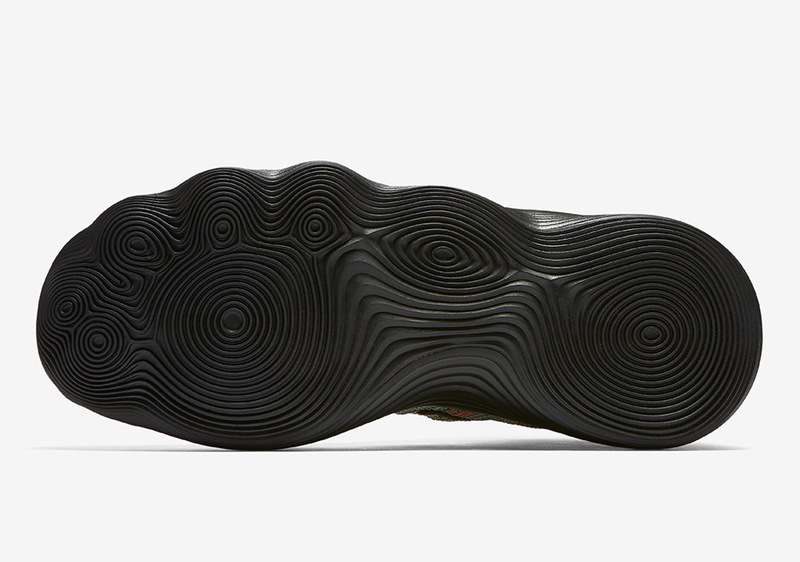 The Hyperdunk 2017 version was the first of its kind to feature Nike’s newest innovative REACT foam cushioning system that was taken to another level as a part of Virgil Abloh’s esteemed “The Ten” collection. 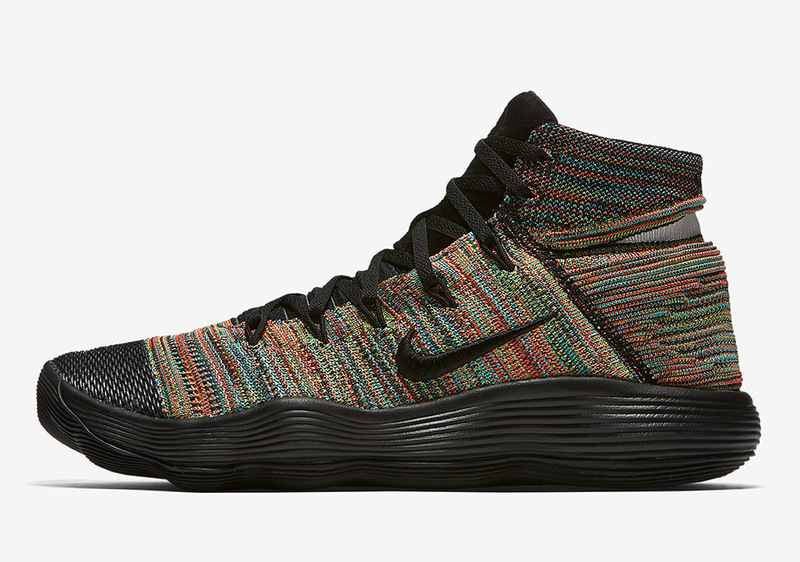 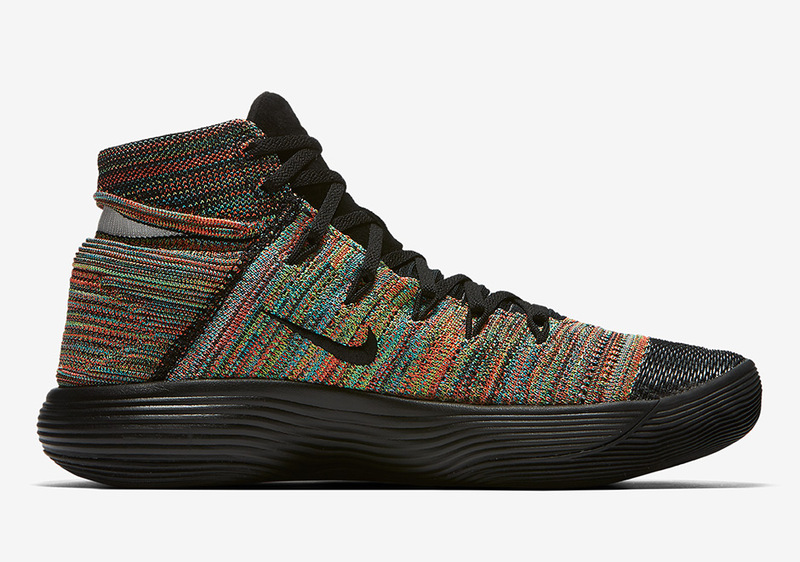 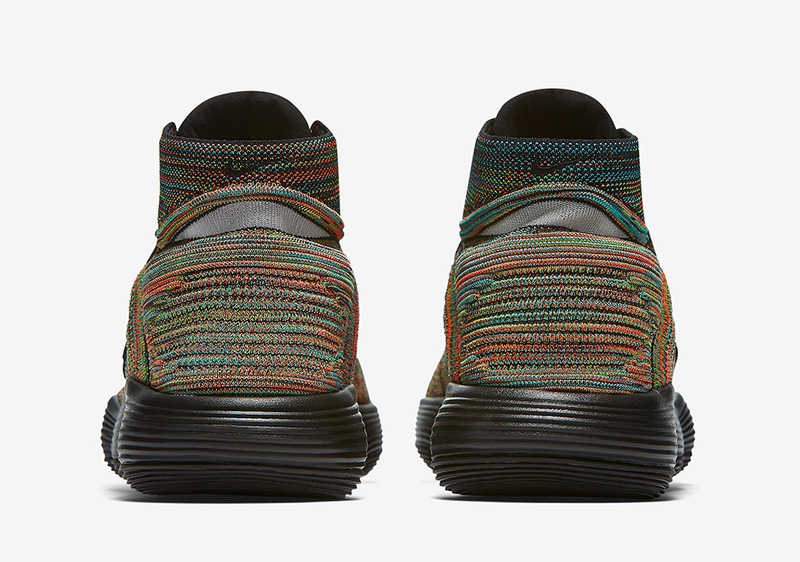 Now the modernized performance-engineered shoe is getting the well-received Flyknit Multi-Color treatment surrounded by stark black elements that truly allows for the abundant hues to pop. 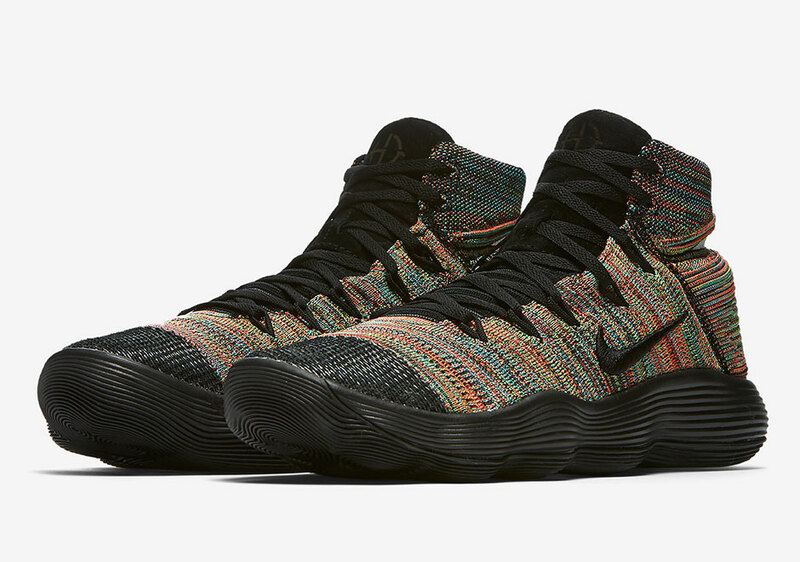 This newest Hyperdunk 2017 offering will be available at Nike Sportswear retailers on December 1st and will be listed for $160 USD.